It’s a Bird, It’s a Plane, it’s a … Giant Tube Worm? 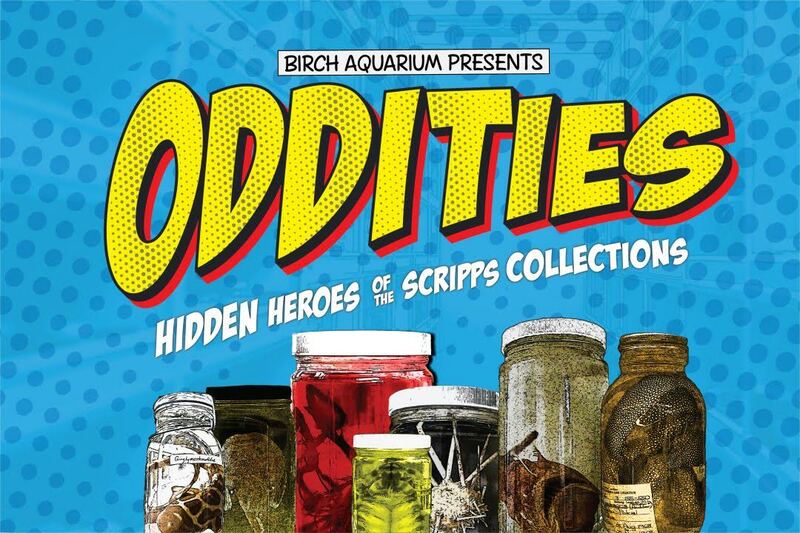 On June 29, Birch Aquarium at Scripps Institution of Oceanography, UC San Diego is launching Oddities: Hidden Heroes of the Scripps Collections, a comic book-inspired exhibit that highlights the astonishing adaptations (aka super powers) of ocean species. 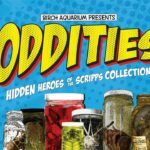 Oddities is created in partnership with the team from the Scripps Oceanographic Collections, where millions of specimens allow scientists to understand some of the amazing adaptations marine creatures have developed to survive. From super vision and invisibility to protective armor and the ability to create electricity to zap prey, real marine creatures do amazing things every day that stretch even the wildest imagination. The interactive exhibit will include examples of some of the most unique creatures from all depths and highlight how they have inspired everything from cinema and pop culture to medicine and engineering. Guests will learn what it takes to collect scientific samples and have the opportunity to test out some of these unique adaptations through creature cosplay. "We're excited to showcase some of the wonderful specimens from the Collections and to tell their stories in this playful, engaging way. By coming face-to-face with unusual specimens, visitors will get to see how our Collections empower real discoveries in science and education every day,” said Charlotte Seid, manager of Scripps’ Benthic Invertebrate Collection. Oddities opens June 29 and will be on display through Spring 2019. The exhibit replaces the Mexican Seas and Feeling the Heat exhibits. Oddities is included in aquarium admission, which is $18.50 for adults and $14 for children. 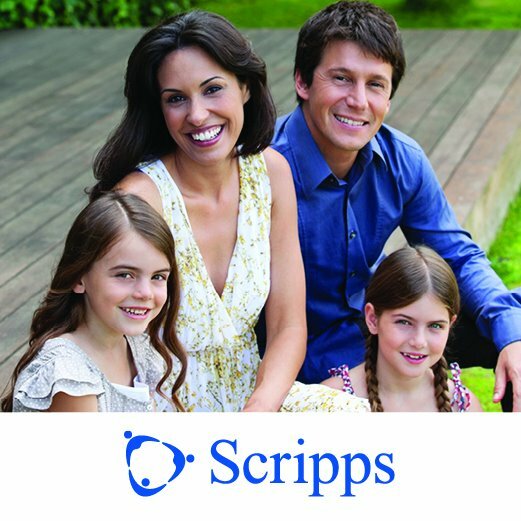 Annual memberships are also available. Visit the Birch Aquarium website for more details.